We have in excess of 40 years specialist experience in the printing and production of self adhesive labels and are proud of the reputation we hold in our industry. We manufacture a full range of multi-coloured and plain labels and flexible packaging using both Digital and Flexographic processes. 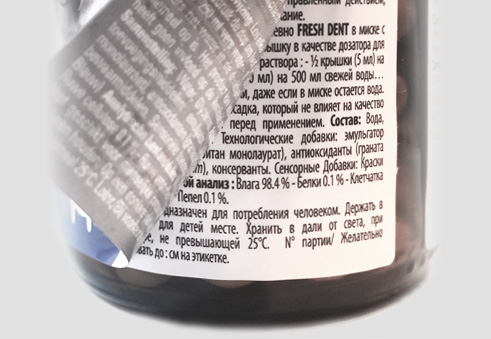 We also produce multi-layered labels known as Wet Peel and Dry Peel where the requirement is for more information than can be printed on the label face. We also specialise in barcodes and variable data print. Our product range also includes Self Adhesive Printed Tapes and Thermal Ribbons for numerous thermal printing systems. We supply an extensive client base throughout the UK and overseas and from relatively small companies to multi nationals. 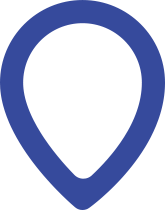 Our range of products, capability and innovation have taken us into markets that include Automotive, Packaging, Healthcare, Media, Construction, Glass, Plastics, DIY, Food, Marketing & Promotions, Timber and Textiles to name but a few. With continued success in the Digital Labels market and a busy Christmas season ahead, it is again time to add to our complement of Digital Label Machinery. Continued investment at Links Labels & Tapes has made us the ideal partner for customers seeking innovative label solutions.